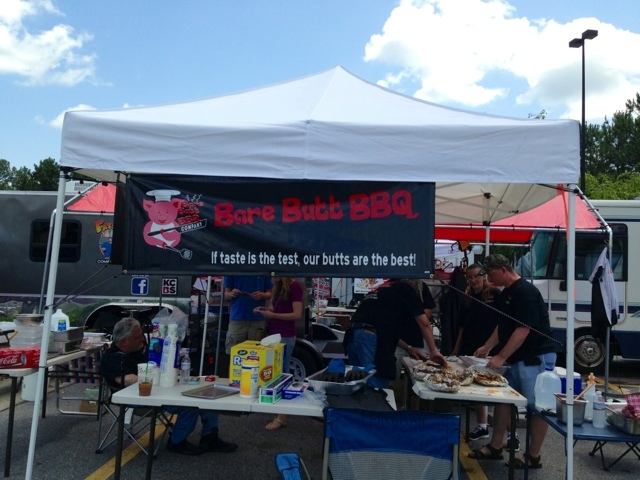 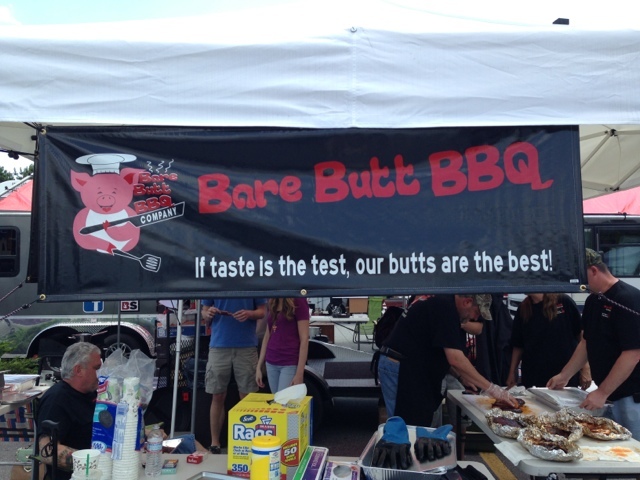 If taste is the test, our butts are the best! 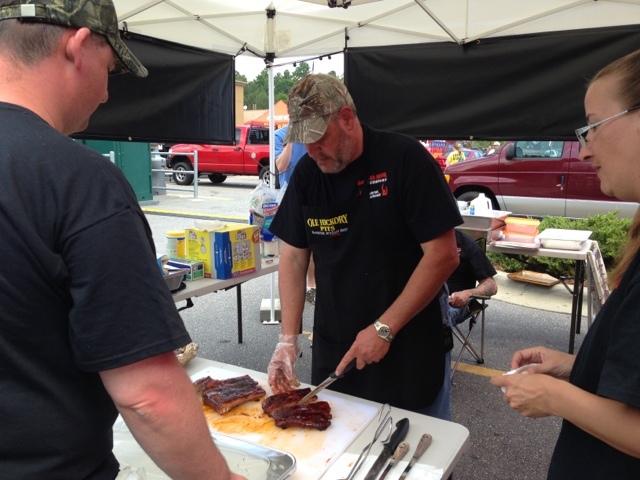 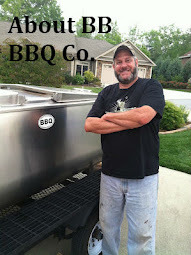 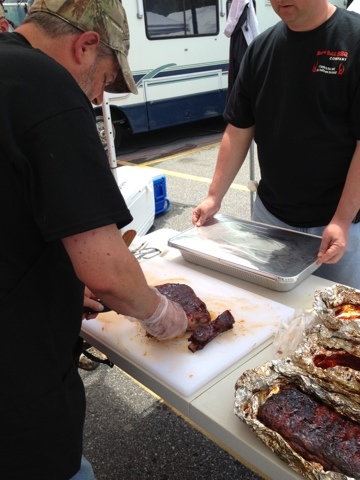 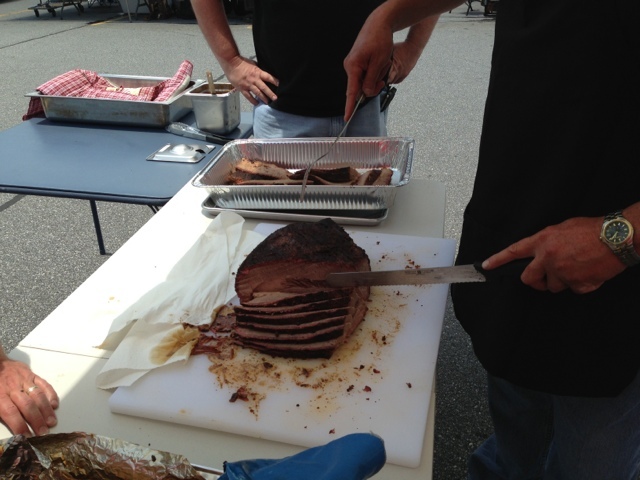 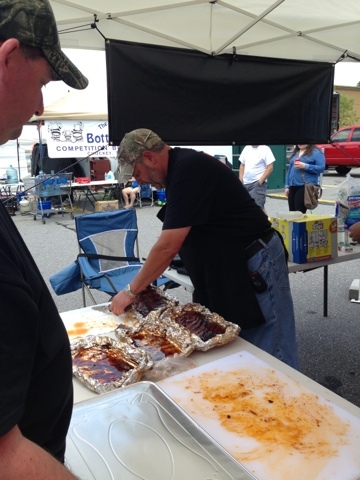 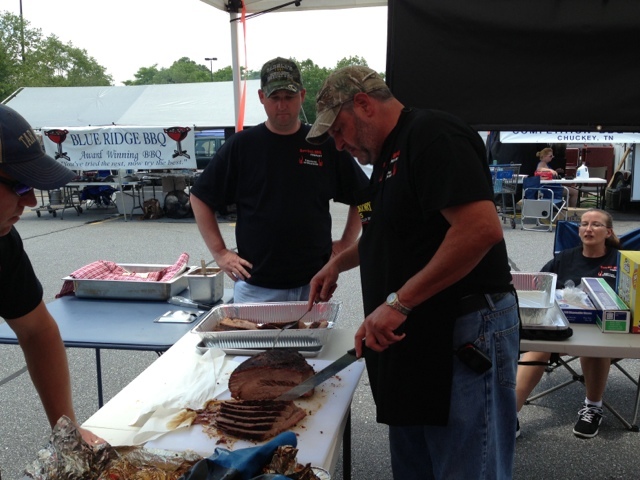 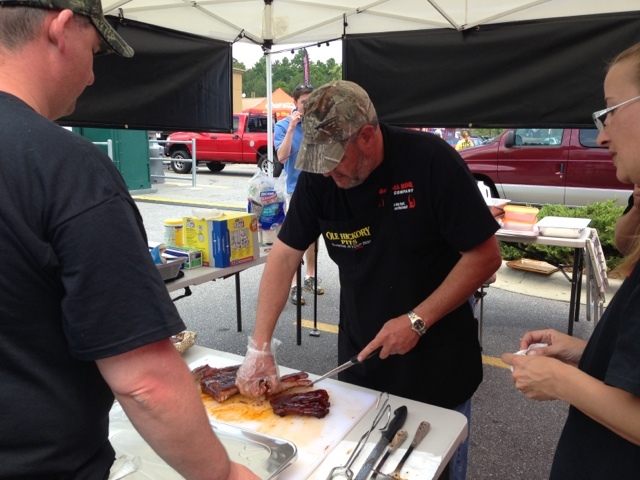 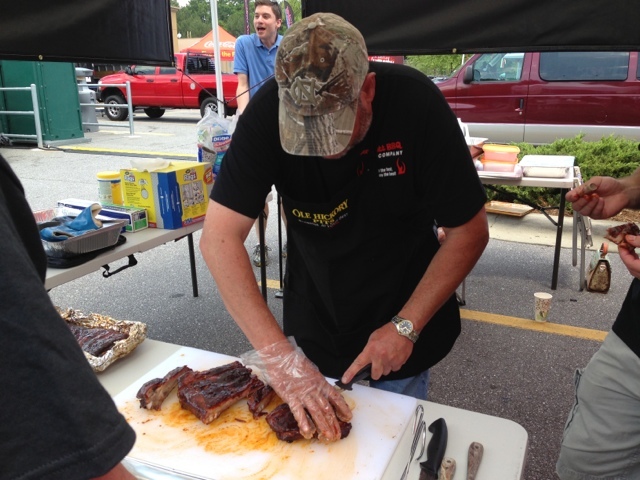 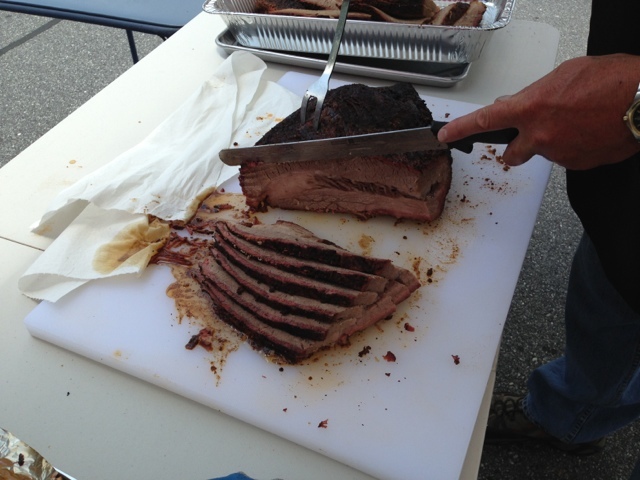 I had a great time in my second major BBQ competition: The KCBS Sam's Club Competition in Asheville, NC. 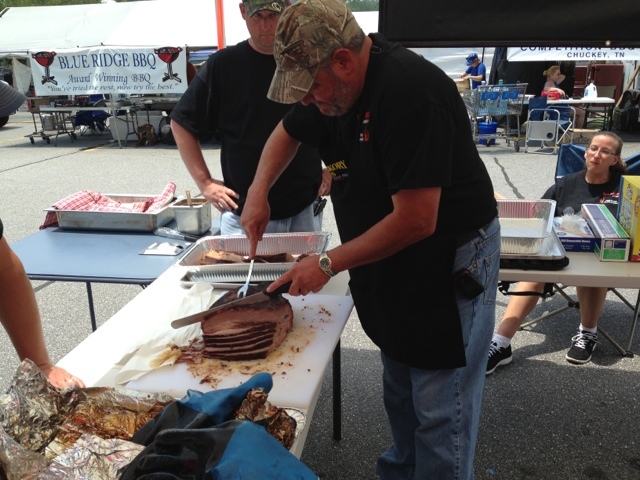 I placed in 6th place overall in the rib category and learned a lot about working with my new smokers and competition trailer!